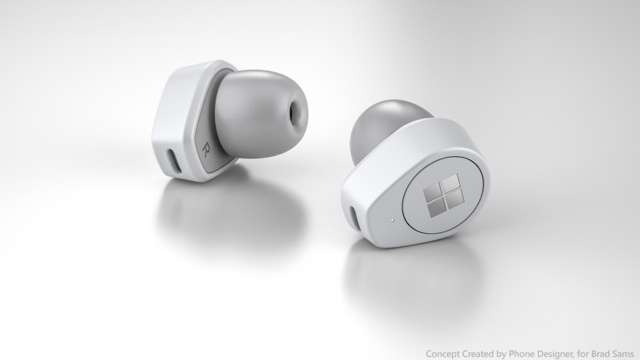 Citing multiple sources familiar with the company’s plans, Thurrott is reporting that Microsoft is working on a pair of premium wireless earbuds under the code name of ‘Morrison’ to directly compete with Apple’s AirPods. Last year, Microsoft announced over-ear Surface Headphones with 4 beam-forming built-in microphones to interact with Cortana, adjustable noise cancellation, and automatic play/pause features. The company is now looking to capitalize upon the development of those headphones and expand its portfolio by releasing a pair of premium in-ear headphones.